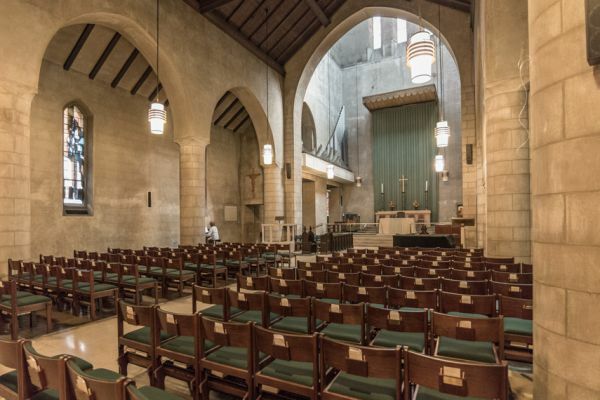 Interested in performing a concert at Epiphany? Our acoustics are perfect for soloists, chamber music and larger groups. We have a Mason & Hamlin model AA grand piano and an Aeolian-Skinner 3-manual, 50-rank pipe organ available for your use. We can seat up to 250 people. Email us below for information about our very reasonable rates and date availability.